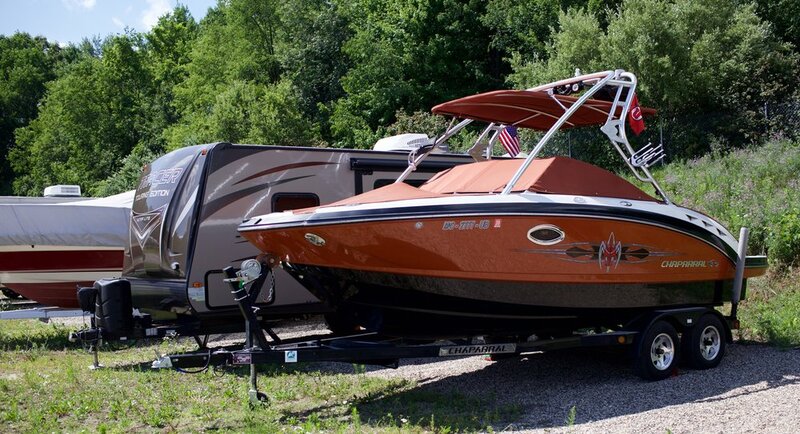 Simple storage solutions for your household items, business, RV, classic car, boat, and more. We promise to value our customers, hear their needs, and give outstanding service. Move in today with 3 easy steps. Moving, remodeling, or simply in need of a more space? 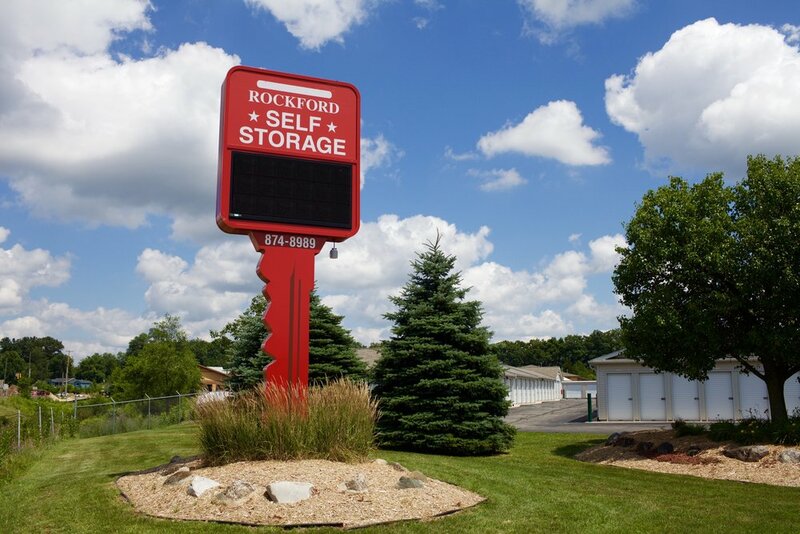 Now with four convenient locations in Rockford, we can offer storage at a location near you. Access your unit 6am to midnight everyday. 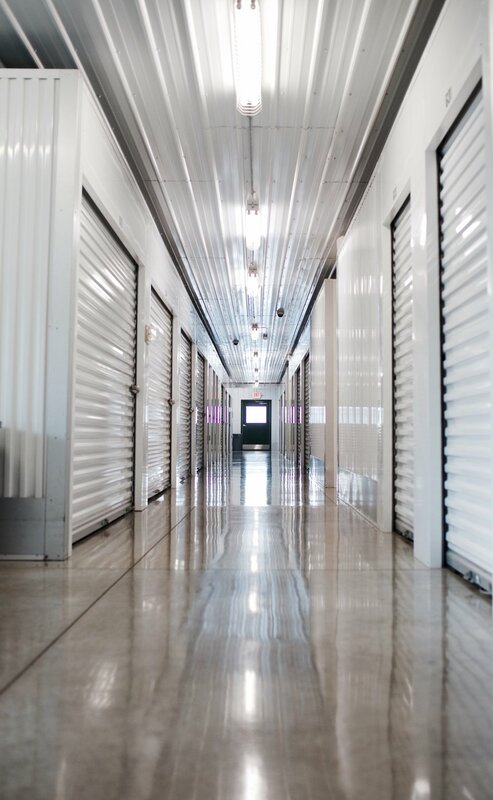 With a commitment to provide outstanding safety, service, access, and convenience, we believe we are your best choice for storage. Contact us any day, any time at (616) 874-8989 for rental info (we are available on evenings and weekends). We look forward to meeting you. Ensure the safety of your valuable items with these temperature and humidity regulated units. Heated during the winter and air conditioned during the summer, these units are the perfect place for storing fragile items like computers, T.V. 's, furniture, antiques, photos, books, paintings, and other valuables. Sizes ranging from small 5x5 lockers to large 10x20 units. People need residential storage for a variety of reasons. Sometimes it is for something positive like a new job, buying or selling a home, or getting married. Sometimes it may be something more tragic like death or divorce. Or maybe you simply need a little more space to store that extra vehicle, furniture, or seasonal tools, clothes and decor. Whatever the reason may be, we make storage easy, affordable, and accessible for you when you need it. Sizes ranging from small 5x5 to large 10x30 units. Whatever industry you are in, a self storage unit can help you stay organized and efficient. Our modern facilities are clean and well-lit to afford you peace of mind knowing your business materials are protected. Our business customers benefit from free package delivery options, automatic payment methods, free rent reminders, and can qualify for lease discounts. We offer storage solutions to small business owners, pharmaceutical reps, electricians, realtors, retail shops and more. Sizes range from small 5x5 lockers to 10x30 units. Drive up and Climate Controlled options available. Rates starting at less than $1 per day! 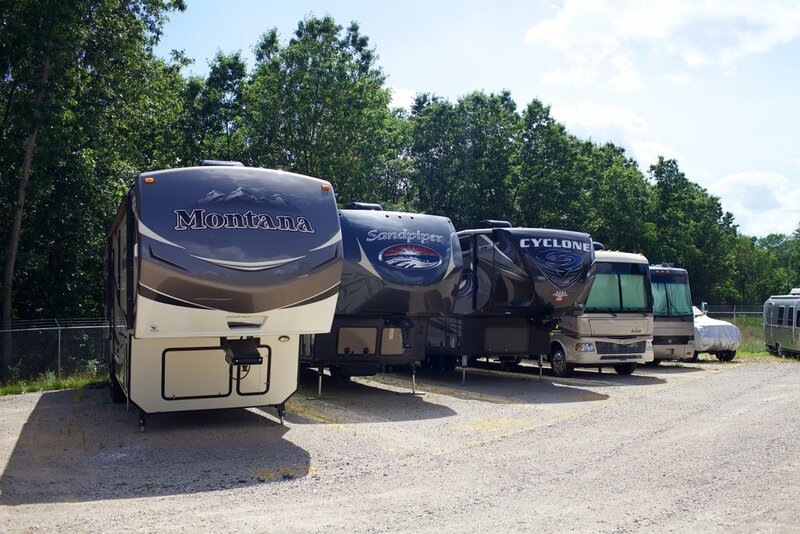 From classic cars to boats, RV's, and camping trailers, we have indoor and outdoor options for you to store your vehicle in a safe and clean environment when your vehicle is not in "play mode." Our properties have gates, fences, security cameras, and you will have access to your vehicle 365 days a year. We even plow during the winter. Monthly and discounted yearly options available. 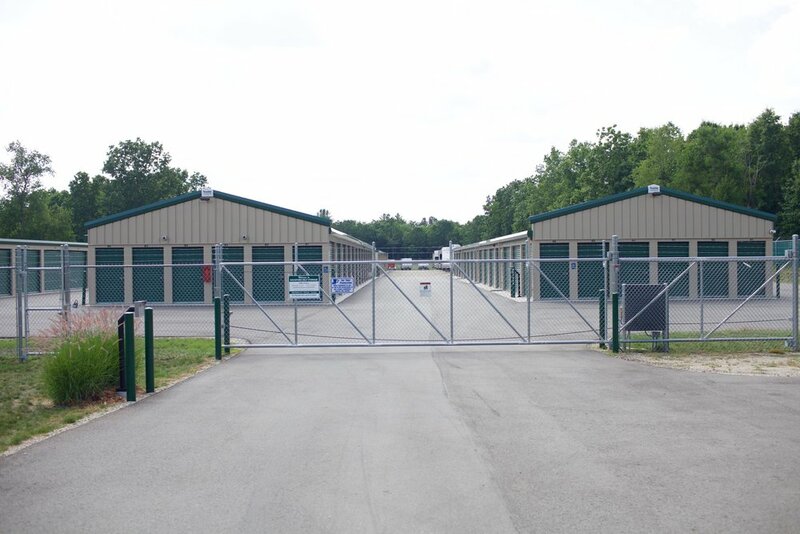 We can store vehicles up to 60ft in length! 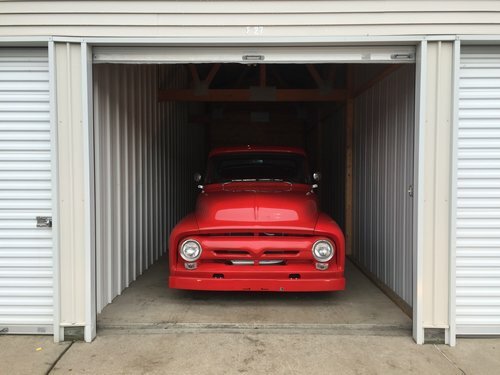 Click here for more info about our vehicle storage options. We believe we are your best choice for storage. Not convinced just yet?